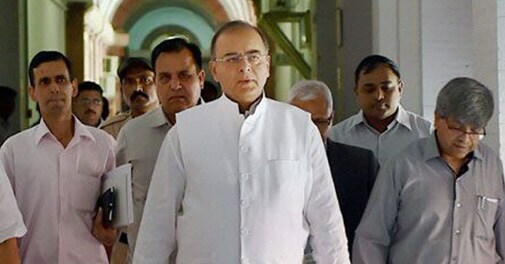 Finance Minister Arun Jaitley while presenting Union Budget for 2014-15 said: "This will facilitate visas on arrival. We will begin the facilities in a phased manner." To give a major boost to tourism, e-visas will be issued at nine Indian airports. Finance Minister Arun Jaitley while presenting Union Budget for 2014-15 said: "This will facilitate visas on arrival." "We will begin the facilities in a phased manner," he added.